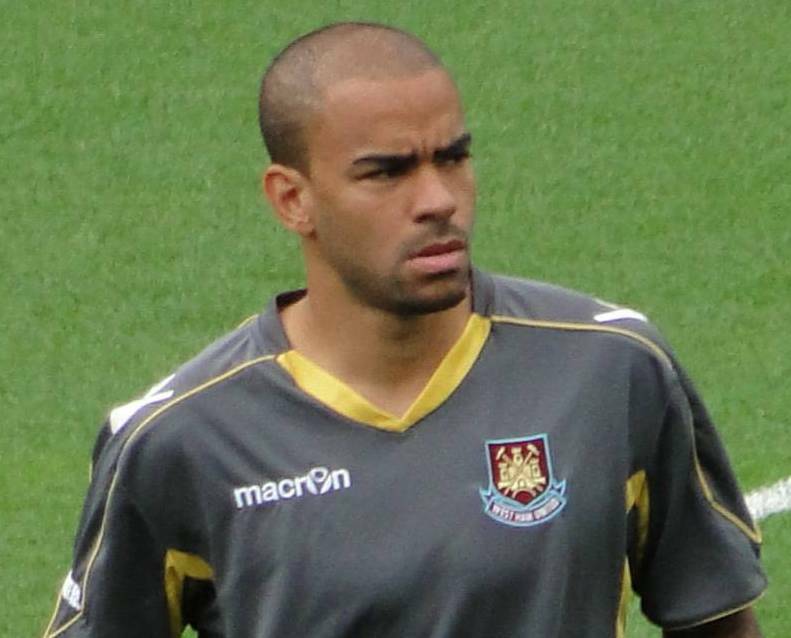 Newcastle United player Kieron Dyer is aiming for a positive result when the Magpies head to Fulham this weekend. Dyer played in plenty of the games during United’s woeful run of thirty matches without a win in London, but their record in the capital since, and particularly this season, has been a world away from the long fruitless trips endured over a four-year period. Only Chelsea have gotten the better of Glenn Roeder’s side in the capital this term. Dyer believes that London is no longer the daunting place it used to be for Newcastle United. Dyer has netted five goals in fifteen games this season and played an important for the Magpies of late. A rare headed effort against Villa in midweek took his overall Toon career tally to thirty-five goals in a black-and-white shirt, and the suggestion is that Dyer can get a lot more if he keeps up his good form. Dyer has missed a large number of games during his time a the club with injury problems but he believes all that is behind him now.